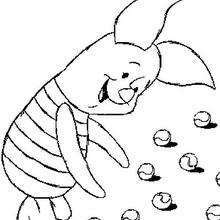 Piglet loves to play the game of marbles. 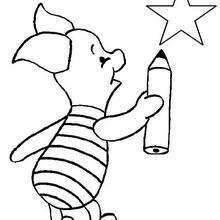 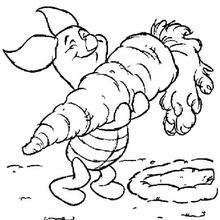 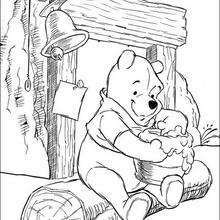 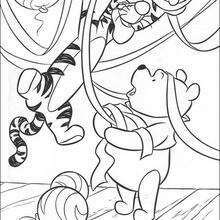 Piglet Plays Marbles is one of the cute Winnie the Pooh coloring pages you will find in this section. 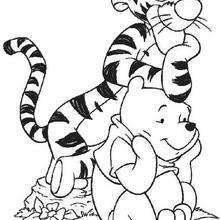 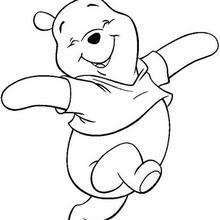 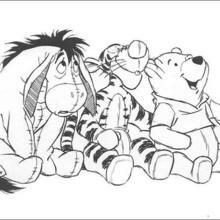 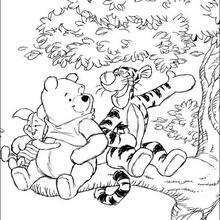 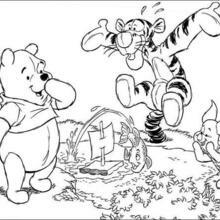 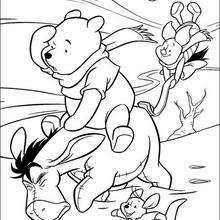 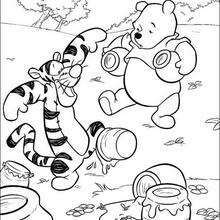 All your favorite characters from Winnie the Pooh can be colored online with the interactive coloring machine or printed to color at home. 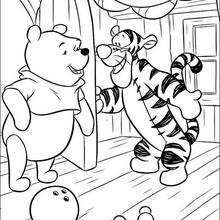 Discover a kingdom of Disney coloring pages and fun activitites for your entertainment from Hellokids.